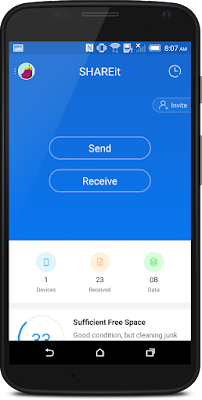 Using Wi-Fi transfer the data between two device is more secure. there are no chances to come threads or virus, and this method is also provide high transfer speed. 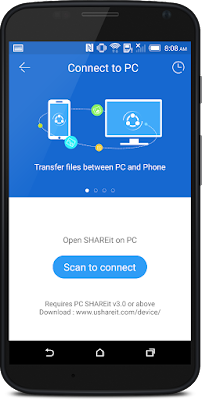 For the transfer the data your Laptop and Mobile both must have software named SHAREit. If you have not then download by following link. 1. For the transfer the data between Mobile & Laptop follow this step. 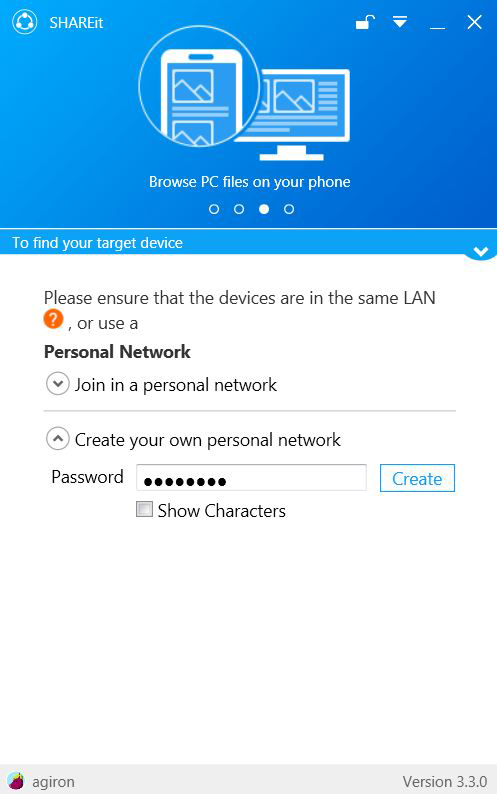 Step 1: Connect your phone to your PC by clicking on the top left icon. Step 2: You will see the option Connect to PC. 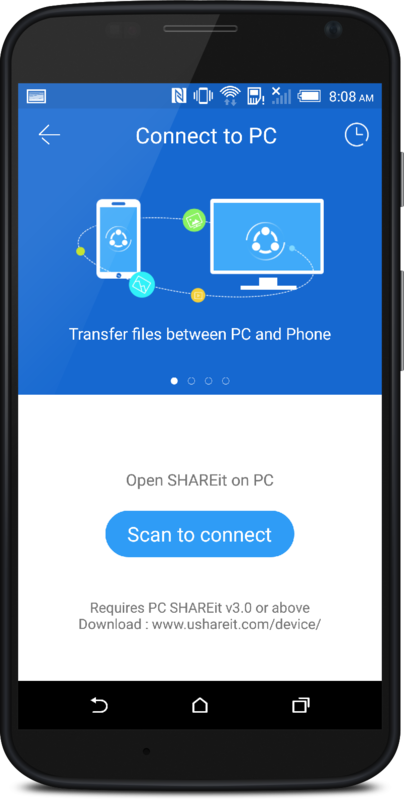 Step 3: Mobile SHAREit will ask you to “Scan to Connect to PC SHAREit”. 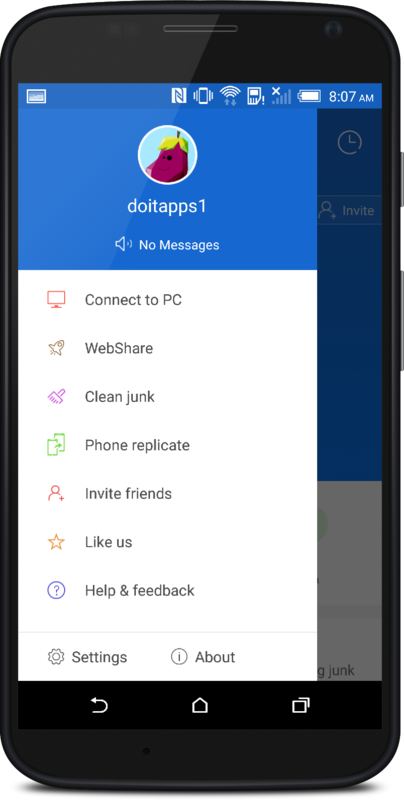 Step 4: PC Shareit app has a button you will click to get the QR code. 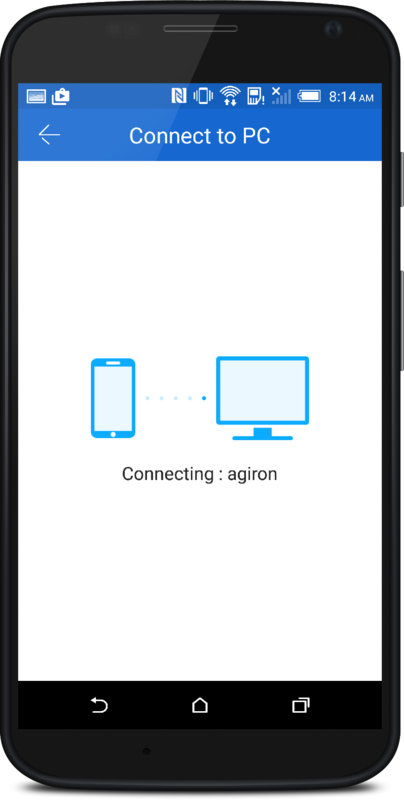 Step 5: Scan the PC SHAREit QR Code to connect the two devices together. Step 6: Once scanned, you will see the two devices connecting to each other. 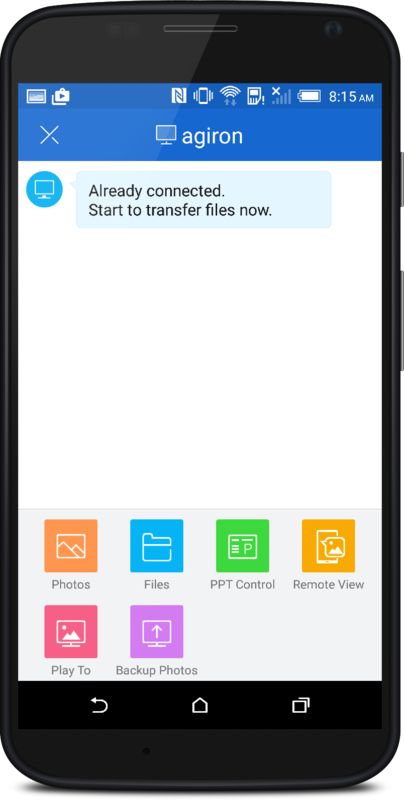 Step 7: Now you are ready to start sending file from your phone to your PC OR from your PC to your phone. 2. For the transfer the data between Two Laptop follow this step. Step 1: Enter password and create hotspot from first laptop. Step 2: Join hotspot by entering password from another Laptop. 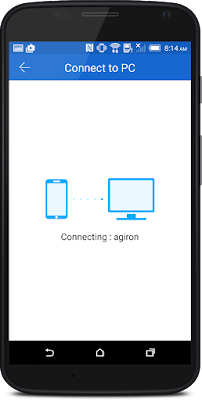 Step 3: After connecting click on Avatar & click on Accept from another laptop. 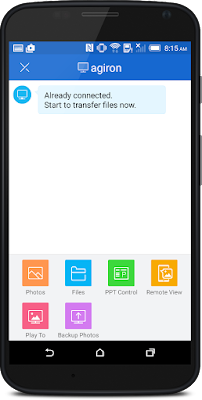 Step 4: Now select the files or drag and drop the file and send it..! !